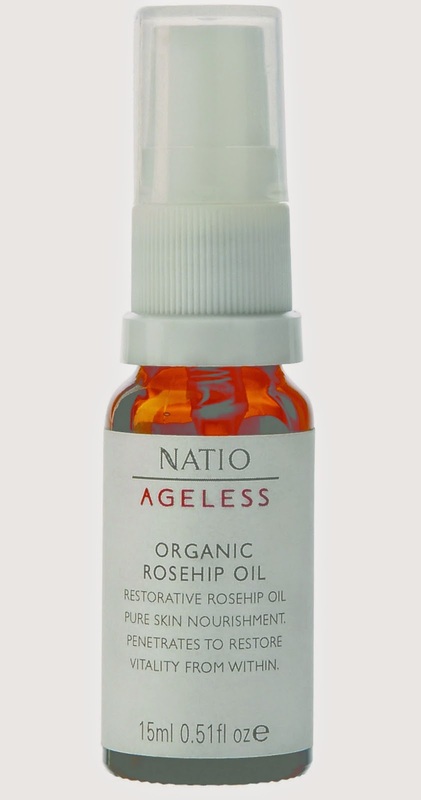 The leading Australian natural Cosmetics and Skin Care brand, NATIO, has introduced Ageless Organic Rosehip Oil. The innovative Organic Rosehip Oil nurtures your complexion and helps fight the visible signs of ageing. A powerful source of Vitamin C, this cold-pressed organically certified oil delivers antioxidant support to help ward off free radical damage for smooth, healthy skin. A multivitamin for the skin, NATIO’s Ageless Organic Rosehip Oil contains a powerhouse of rich nutrients and essential fatty acids that help repair, moisturize and aid the regeneration of skin cells. Apply this luxuriously restorative rosehip oil regularly to help diminish the appearance of fine lines, pigmentation and sun damage to the skin. For extra hydration, use in conjunction with your daily Natio skincare routine under your favourite Natio moisturiser. Suitable for all skin types, NATIO’s Ageless Organic Rosehip Oil is priced at Rs 1,190 and is available at NATIO Exclusive Brand Outlets across the country.